There is no hiding the fact that I am a massive fan of hockey and in particular South African Hockey. And this January Cape Town fans are in for a treat of the kind that we saw two years back in Joburg. The Investec SA Womens side will kickstart their summer run with a series against fellow Olympic Qualifiers Belgium. The South Africans finished London in 10th place and Belgium finished in eleventh and the series should produce a very evenly match contest. Following the Belgium series South Africa will play in the World League 2 Series against Ghana (World Ranking 31), Belgium (13), Azerbaijan (16) and Austria (29). A top two finish in this World League series will lead to the ladies qualifying for the World League Semi Finals in Europe in June. The series will also, in all likelihood, see captain Marsha Maresca reach 300 caps for the South Africans and the incredible Pietie Coetzee score her 250th International goal! 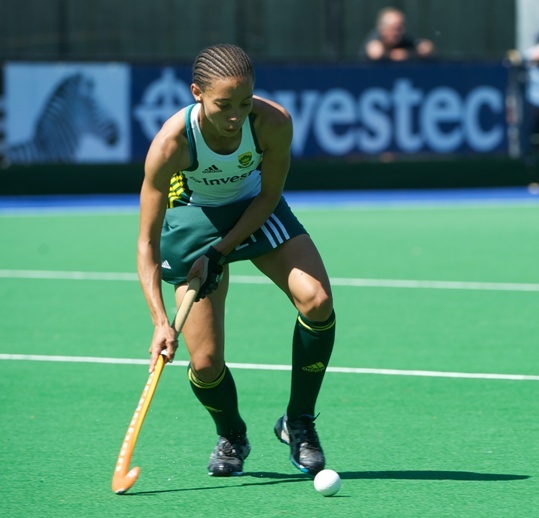 After the World League South Africa will host the Investec Challenge featuring England (4), Australia (6) and Holland (1), but before that each team will play a one-off international against the South African side. It promises to be a bumper summer and an incredible display of games for the Cape Town crowds. If the Great Britains mens tour was anything to go by, South Africa can expect to see a host of support for each of the games!